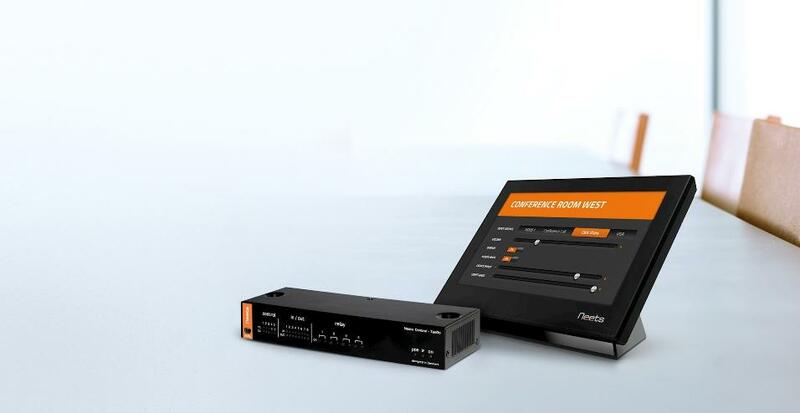 The aim of Neets is to unify all user interactions with AV equipment and room functions into one easy-to-use control. This lead to the creations of the Neets Touch Panel and Neets Control - TanGo. This bundle is the perfect solution for rooms with the need for a dedicated and LAN wired control solution. The table-mount comes as an accessory.